70% of Rich Families Lose Their Wealth by the Second Generation. 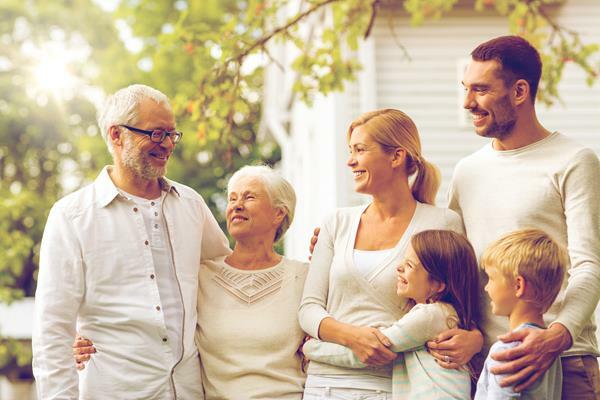 Generational wealth is an aspect of financial planning that is geared toward passing down stable, significant financial resources to future generations. It does not necessarily connote tremendous wealth and trust-fund kids, but it is a means for clients with a wide range of affluence to attain the goal of comfortably supporting multiple generations, shaping the quality of their education, and influencing the caliber of their economic and social opportunities. This is only achieved through careful and intelligent financial planning. U.S. Trust recently surveyed high-net-worth individuals with more than $3 million in investable assets to find out how they are preparing the next generation for handling significant wealth. Looking at the numbers, 78% feel the next generation is not financially responsible enough to handle inheritance. And 64% admit they have disclosed little to nothing about their wealth to their children. The survey lists various reasons: People were taught not to talk about money, they worry their children will become lazy and entitled, and they fear the information will leak out. Why bother to build wealth over generations? To carry forward the legacy of our ancestors. To make sure our children (and their children) are better off than we were. To start a legacy of forward-thinking, which could allow future generations to invent the next great thing, or save the earth from extinction. Getting rich quick is not the right plan. Working together with your team here at JB Life – together we will be able to assess your current situation and develop first steps toward employing a plan of action. Developing generational wealth plans can not only be daunting it can become very emotional if you are interested in looking for assistance in developing a systematic plan to involve and in cooperate your children with your financial plan. Call us today at JB Life at 480-699-5275 to schedule your free evaluation.